Dear Students, SBI, that has always been known for changing the pattern of its examinations with setting up a new trend for the other banking examinations to be conducted throughout the year, has once again changed the face of its pattern. From the introduction of sectional timing in prelims examination to the elimination of sectional cut-off from the same, SBI has blown everyone's mind once again with an exorbitantly changed pattern of SBI Pre Examination 2018. Students, even we did a double take when we checked the notification, but now that the changes have already been introduced in the SBI Exam Pattern, all that you need to do is to have an ace up your sleeve so as it bears fruit during the time of examination. 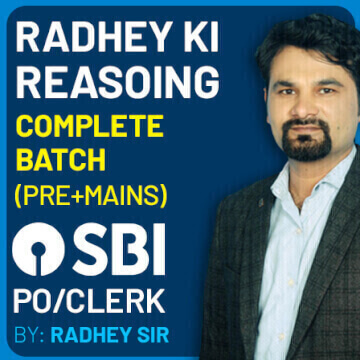 You have to ace up your preparations for SBI Clerk Pre Exam. You just need to be determined and keep your nose to the grindstone and there you go. 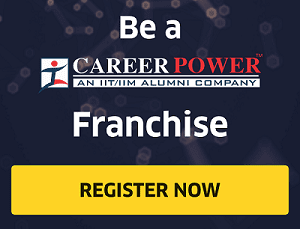 Don't let these changes get on your nerves, as baking examinations introduce such novel changes to the pattern of exam every year and you should always keep yourself ready to adapt to such changes. Now let's get straight to the point. 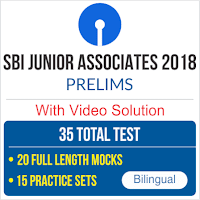 This year's SBI Clerk Pre Examination has two major pattern changes in it, i.e., sectional timings (20 minutes for each section) for the three different sections (English, Reasoning, and Quants) and to your relief, elimination of sectional cut off as SBI Notification clearly says, "No minimum qualifying marks for individual subjects are prescribed." So, students, get your priorities straight, and, start practicing for the exam right away. 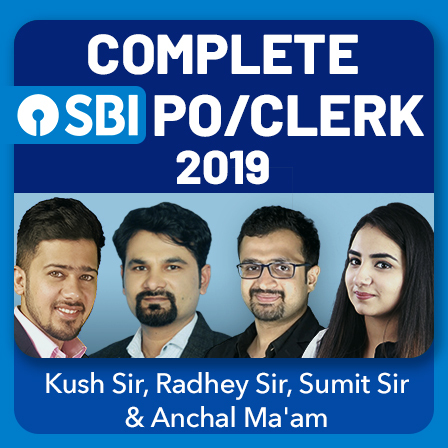 All that the new SBI Clerk Pre pattern needs is a thorough practice so that you can attempt the maximum number of questions in a particular section within a limited time period of only 20 minutes. In the English Section, you have got enough of the time to solve the questions efficiently, i.e., 20 minutes for 30 questions. Earlier, students used to have a mindset of doing with the English section within 10-15 minutes and thereby solving the questions of the Quantitative Aptitude or the Reasoning Ability Section that are comparatively complex and time-consuming. But, to their dismay, this strategy won't be working anymore as 20 minutes out of the total 60 minutes have to be given solely to English Section as per the SBI Notification. 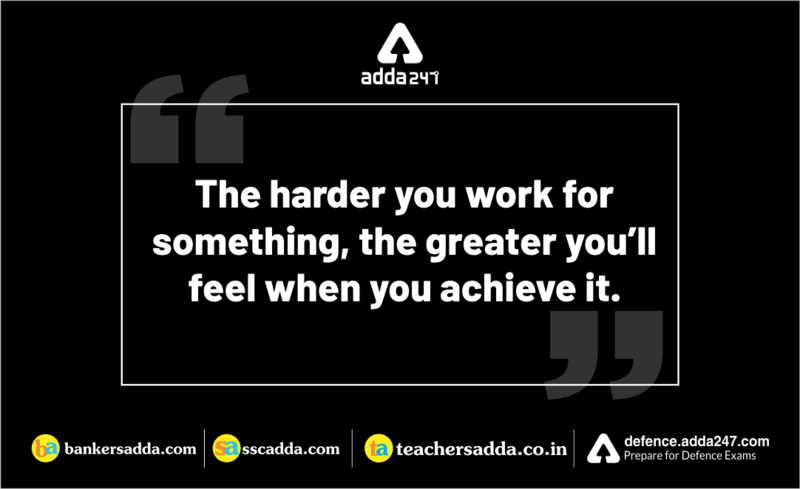 Practice more and more questions with the Adda247 Mobile App. Do keep in mind that accuracy should be the priority while attempting this particular section, as, many of you would try to attempt the maximum number of the questions in this section that kind of gives you the maximum average time for each question (20 minutes for 30 questions). Those who think they are weak in English can choose to attempt Reading Comprehension as they will have enough of time to read and understand it thoroughly. The good thing about the RC is that it doesn't test English grammar, and one can do it easily by making use of her/ his common sense. The Reading comprehension too should be attempted in a way that you attempt questions based on vocab and phrases first and then the questions that need a deep penetration through the paragraphs. The important topics for cloze test are subject-verb agreement, preposition, and verbs. These topics may help you some other questions too that will be based on grammar. So make sure that you have these topics at your fingertips when you are to attempt the examination. Earlier, students used to spend 25-27 minutes (on an average) on this section, but unfortunately, that is not going to be the case this time. 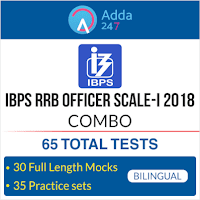 As SBI has already restricted the time to do this particular section to just 20 minutes, you really need to break your back in order to attain good or satisfactory marks in Quantitative Aptitude Section. Rest of the questions will be based on arithmetic miscellaneous topics like CI & SI, Time and Work, Pipes, and Cisterns, Partnership, etc. Time will be running short and if you are left with some, then attempt these question too in the end. This section is still a big sigh of relief to the students as, even before the introduction of sectional timing, students would give 20 minutes on an average to this particular section. Reasoning Ability is an onerous section, and with the increasing complexity of questions, it becomes hard for one to give it the cold shoulder. 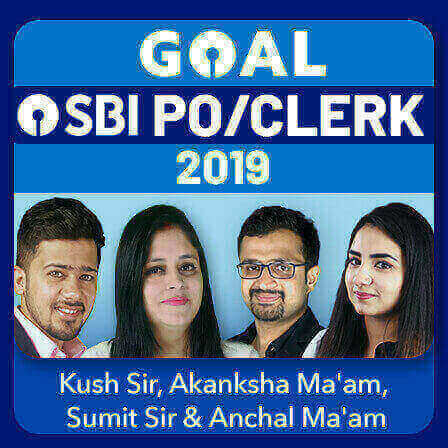 The only way to make the grade in this particular section in the forthcoming exam of SBI Clerk Prelims is to practice and only practice with all your heart and soul. And students, at this point of time, when the pattern has changed this way, one really needs to plan her/ her preparations in a way that she/ he is able to handle the examination pressure with poise. One should also be happy that there is no sectional cut-off this year so you need not worry about qualifying the sectional cut-off. 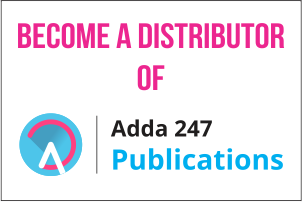 Also, you need to practice with the latest pattern study material now, and only Adda247 mocks and quizzes provide you with such study material. 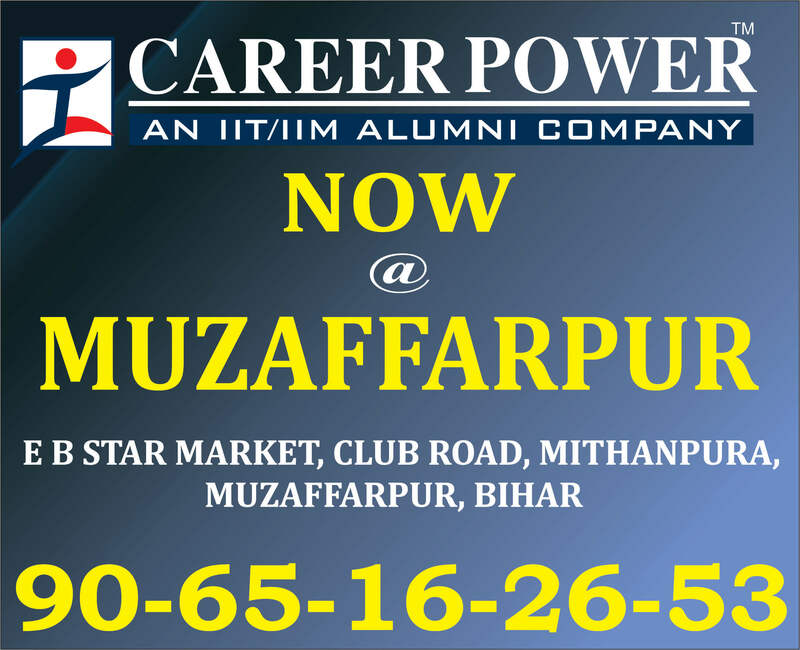 What you need to do is that you need to prepare as per a level that is a few steps ahead of the level of the previous examination. And that is what Adda247 Test Series prepare you for. Practice can be your breakaway strategy and your true path to your very own authentic success or the lack thereof.